Fate sets two English girls, Hope and Emily, on parallel journeys more than a hundred years apart. Both find freedom and love in the wild mountains of Montana, but what they don't know is that their stories are inextricably entwined. 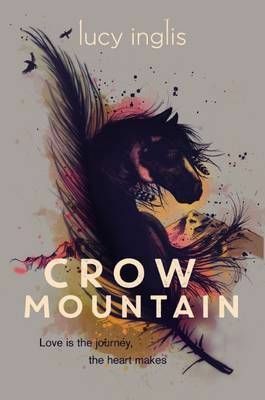 While on holiday in Montana, Hope meets local boy Cal Crow, a ranch-hand. Caught in a freak accident, the two of them take shelter in a mountain cabin where Hope makes a strange discovery. More than a hundred years earlier, another English girl met a similar fate. Her rescuer: a horse-trader called Nate. In this wild place, both girls learn what it means to survive and to fall in love, neither knowing that their fates are intimately entwined.